Remember "Serial"? That was my first Podcast, and I was hooked. I've written about some of my other favorites here and here. During my weekend in the country, my friend and I were comparing notes about podcasts we like, and I added a bunch of new ones to my list. 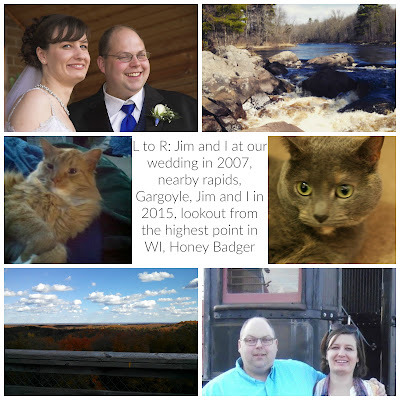 My husband had also given me some recommendations so I checked some of those out too. And listening to all these new podcasts is just making me want to dig deeper and deeper into the world of podcasts. I listen to everything from fiction, to true crime, true story, creativity help, history, religious, and psychology. 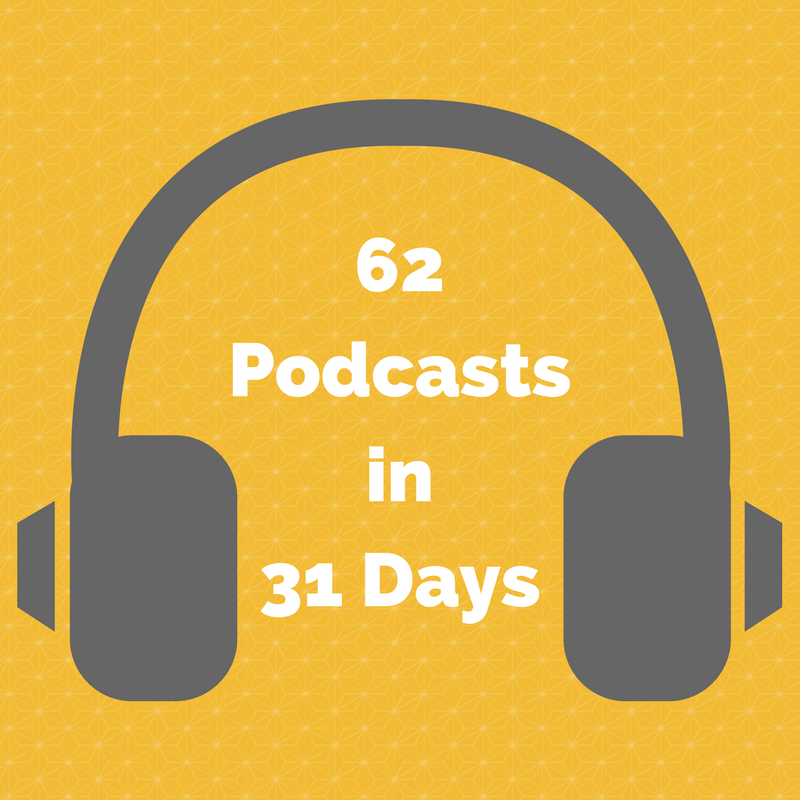 So, I've decided for August, I'm going to listen to 62 different podcasts in 31 days. Originally, I was thinking two episodes a day, and a variety of at least 25 different podcast, but I think there's so many interesting ones, I'd barely be scratching the surface at that rate. Want to follow along? I'll be tweeting out the exact episodes I listen to each day, and giving weekly updates starting tomorrow. Have any recommendations? Please leave them below!